Spring is here, or is it summer? Our open dates are quite limited this time of year due to all the activities that our kids have chosen. Our sincere apologies if you miss us. We do hope to find a time when you can visit. Additional weekend and possible evening dates will be spontaneously announced on our FaceBook page. We can accommodate special requests, send us a message or give us a call (607) 227-8458 and we may be able to open the store just for you! Check out our Schedule Below. Plan your visit now! How about an alpaca rug, alpaca socks, alpaca yarn? Please check back often as more dates are added. Alpacas have just been shorn and we have a baby due any day! We recently brought in a super-rare surprise. TWIN alpacas. The boys are already a year old and are on the farm as buddies for Sundance. These twins do have fancy registered names, but their nicknames are Bert and Ernie. Keep an eye on this page and our FaceBook page for our open days during rest of the winter, spring, and into summer! Follow our Facebook page to catch our store hours. We are often around, so if you see us, stop in and we will open the store for you. 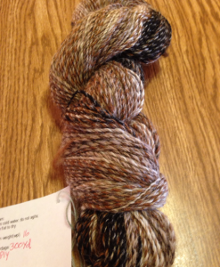 In the summer your knitters love to stay busy, we have a large selection of 100% USA alpaca yarns. 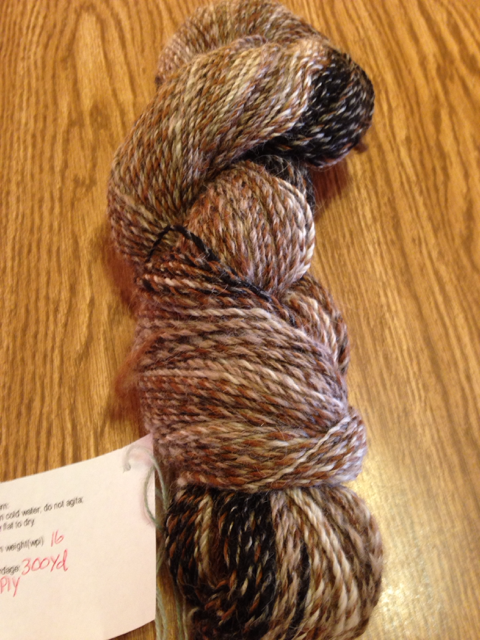 We stock handspun yarn as well as mill-spun yarn. 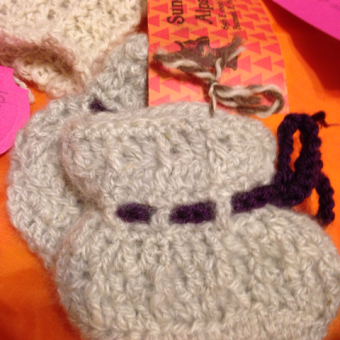 Grab some for yourself or your favorite knitter/crocheter for some happy project time. I personally enjoy knitting with super-soft local yarns while the kids enjoy ball games and practice. Super-soft and amazing rugs made from our fiber. Truly an indulgence. Worth every penny. 100% USA made. Check out the socks that we have available at Monticello Mercantile in Monticello, Illinois! Are you interested in having more events? A Canvas and Corks event, an alpaca seminar, an arts and crafts seminar? Drop us an e-mail to let us know. If there is enough interest, we can make it happen! We love guests. Give us a call at 607-227-8458 to arrange a tour or special visit. Weekends work best and we give free weekend tours when we are here. Group tours on a weekday are not available. Attention Gardeners. While we build our customer base, we are giving away alpaca manure. 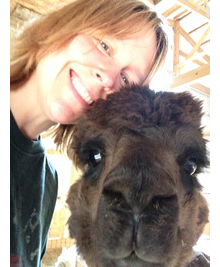 We do accept financial donations toward the care and feeding of the alpacas. How was your garden this year? Consider using alpaca manure as fertilizer. Manure can be added directly to the garden without harming your plants! Did you Miss Alpaca Farm Days? ALPACA FARM DAYS!! Every year, the last weekend in September. 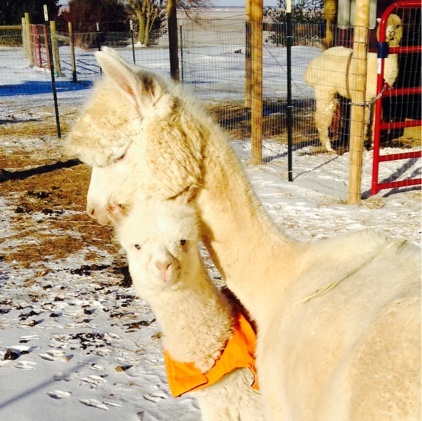 SUNDROP ALPACAS will be open selected days this winter. Consider a unique product from a local business. 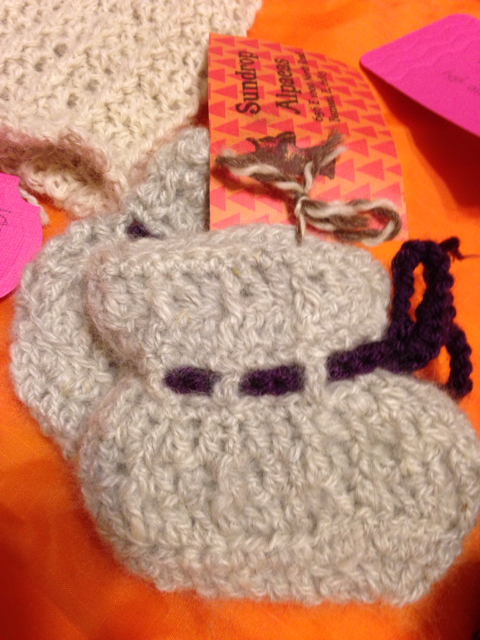 A custom spun alpaca hat or a lovely scarf made from our handspun alpaca fiber? 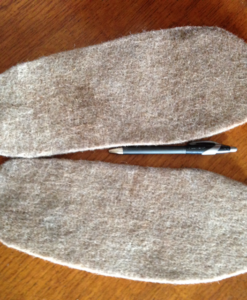 Alpaca fiber is as soft as cashmere, hypoallergenic and 3x warmer than wool. Plus, you can meet the adorable animal that provided the fleece. 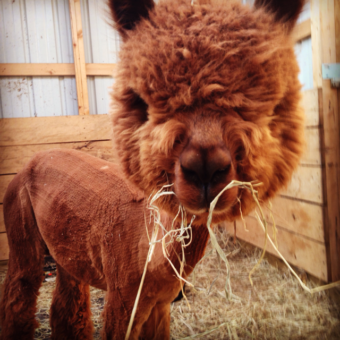 Want to visit the farm and create an alpaca painting? We had a great Canvas and Corks event. Let us know if you would like us to schedule another one. Did you miss our 2018 Alpaca Farm Days? 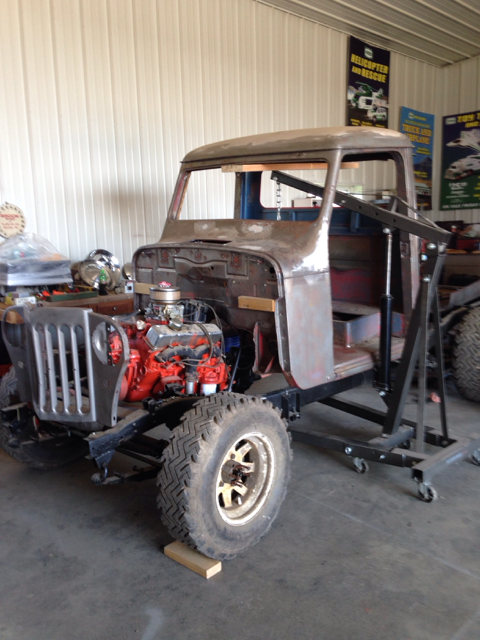 We are considering something a little different for 2019. It will be our 5th year as an alpaca farm. Perhaps a Fall Farmiversary in October? We coach and mentor new alpaca owners. Your success is our success. Keep an eye out. 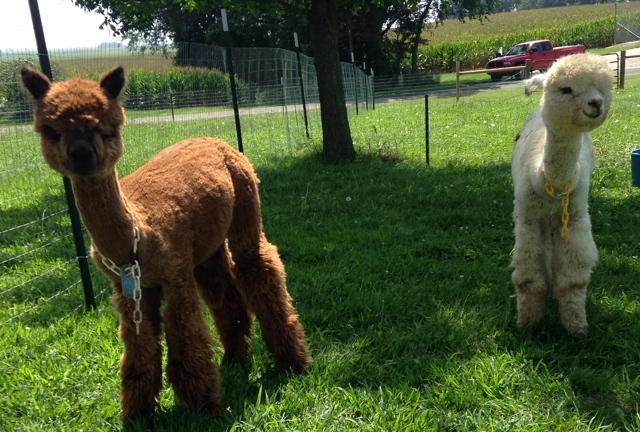 New alpacas are arriving next summer. A Suri and Huacaya. Nothing cuter than a cria (baby Alpaca). 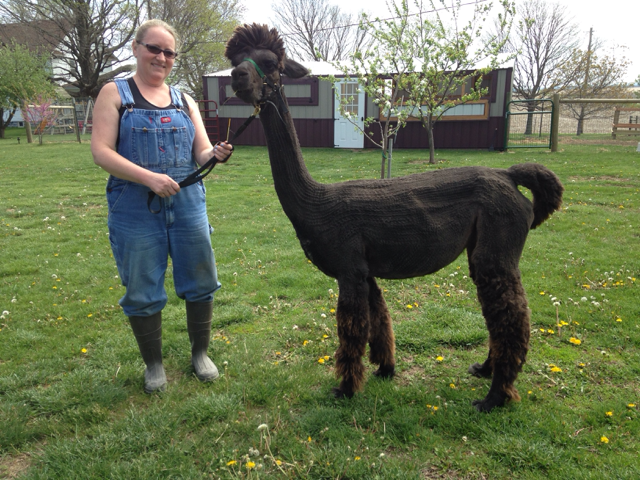 Luna, was the first cria born at Sundrop Alpacas. She is pure white, >75% Accoyo genetics, and has very fine fleece. She loves to greet visitors. We love it when the farm store is open. Guests come visit us and we adore all of the attention! Stop by and see us. Bella was our second cria. She carries Snowmass genetics and is developing into an amazing female. Watch her sister Sundrop's Blinded by the Light too, our Road Warrior offspring. 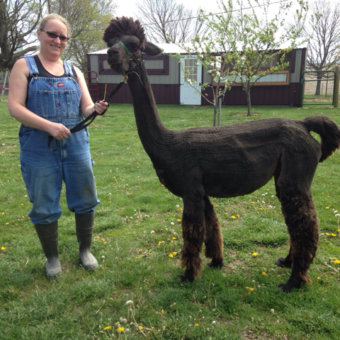 Every alpaca of show age on our farm has won a blue ribbon! Four champions in our herd of twelve. Striving to keep the momentum.